Hi, my name is Naveen Gupta . 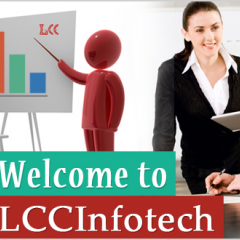 I am working with LCC infotech as a Sr. Marketing Manager.LCC infotech provides various programmatic training including SAP Training. LCC Overseas Consultancy would assist you through the entire visa application process.